Contractors use all sorts of HVAC lead generation ideas to drum up new business. Advertising, trucks, referrals, online, and lead generation services are options. 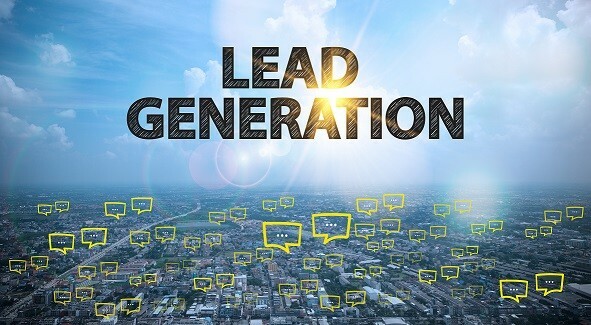 Many choose to purchase leads from a lead generation service, where the cost and quality vary greatly. The cost and hassle of doing so can be cut by putting your assets to work. Using your HVAC website to source leads offers business owners great benefits that lead generation services can’t. The greatest HVAC lead generation ideas give business owners control over cost and quality. Your website can do just that. 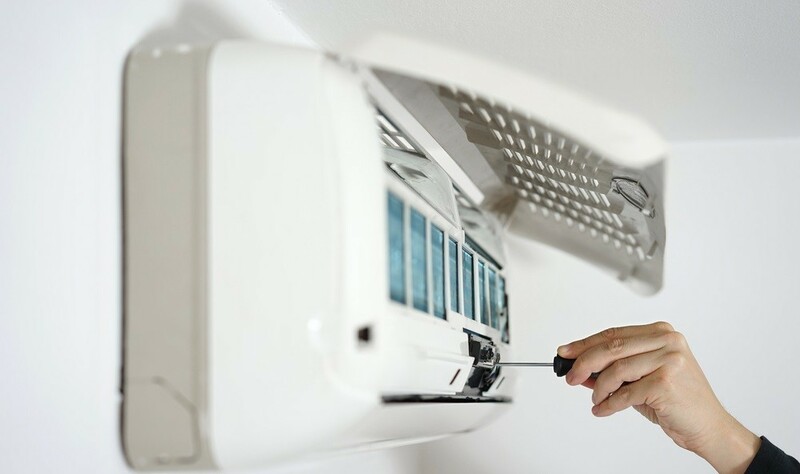 Sure, purchasing leads through third-party lead aggregators makes sense for most HVAC contractors – this is a steady and consistent source of new business opportunities. 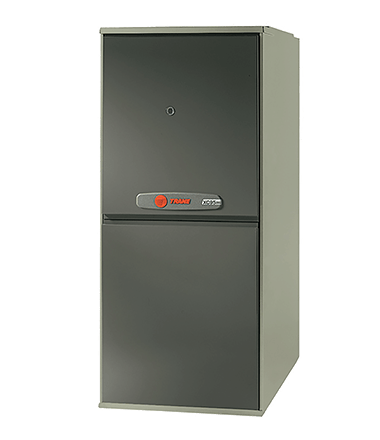 However, very few HVAC contractors are taking advantage of perhaps the best lead generator website out there – their own! By putting more effort into optimizing your own website, you will be able to take control of your lead generation efforts, and drive leads more profitably in the long run. By optimizing your website for search terms that homeowners might be using to find contractors, your business won’t be solely dependent on another company for potential customers. Leveraging your website to attract new business gives you precise control over quality and cost. Generating leads through your website typically has a much lower cost than other lead generation activities. Some even report inbound leads having as much as a 60 percent lower cost / lead than purchased leads! That’s a substantial savings your business could better allocate elsewhere. When you buy leads, there’s a question of quality. The leads you receive from some third-party lead aggregators may not be ideal (maybe the customer already scheduled another company to do the work, doesn’t have a need yet, etc.) yet you’re paying for these leads anyway. With your website generating leads, you have more control over the types of prospects that are visiting your website. Better quality leads offer better customer conversion rates. Contractor websites as HVAC lead generation ideas are a perfect option. Your website is collateral your business owns, and holds control over. Complementing paid services with more organic efforts will save you time and money, if you have strong website optimization. If your website is not optimized for lead generation, it’s a wasted opportunity. Put the following ideas into action to better optimize your website to generate quality HVAC leads. Your website analytics will give you key information on the current performance of your lead generation efforts. Look at the stats for your landing pages, comparing visits and conversion rates. Compare high-performing pages to low conversion pages, noting their differences. Optimize poorer performing landing pages with the traits of your highest converting pages. Calls to action and landing pages are website elements critical to the lead generation process. Work through your website, optimizing each element to improve performance. Calls-to-action: Calls-to-action are a driver to get viewers to make contact with your company. These are usually present on a website as buttons, links or images “calling” visitors to take some type of desired action. Optimize these elements, making them stand out and catch the viewer’s eye. Best practices include using a contrasting color to make these calls-to-action stick out, or turning calls-to-action into clickable images. Landing pages: Chances are, your site probably doesn’t have enough landing pages. Websites with 1-5 landing pages generate 7x less leads than those with over 30 landing pages. Identify subjects for new landing pages by reviewing website traffic, and search information. Search terms bringing visitors to your site, as well as terms searched for on-site are strong subjects for new landing pages. If there’s one thing we know, it’s that contractors don’t always have the resources to put HVAC lead generation ideas into action… which is why we can do it for you!